Client Profile: e-commerce store for selling mountain tracking products. 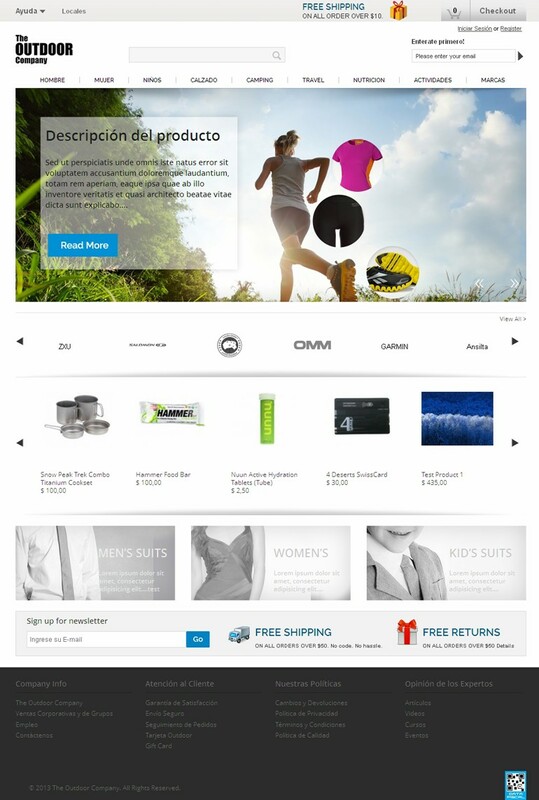 We used Magento community version 1.7.0.2 k to develop the e-commerce store. Our team worked on developing the store in a manner that provides the best navigation experience to users. For this, we added the functionality that displays subcategories in the content area, thereby allowing the users to have a better look at the products before placing an order. Additionally, we added functionality to display subcategories on clicking main category and brand listing according to the selection made.